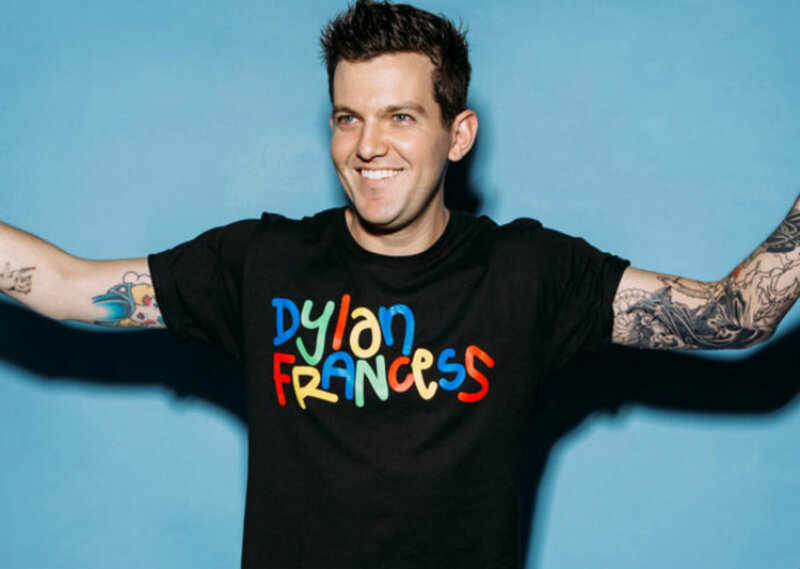 Dillon Francis: "I Made Really Really Bad Music"
If you know anything about Dillon Francis or follow his career, you know that his mom is a massive supporter of his music and everything he does. This is apparent from the way Dillon talks about her, and also short video clips he has featured her in. You gotta love the support of a mother, but it seems even at some point she was worried about his music. 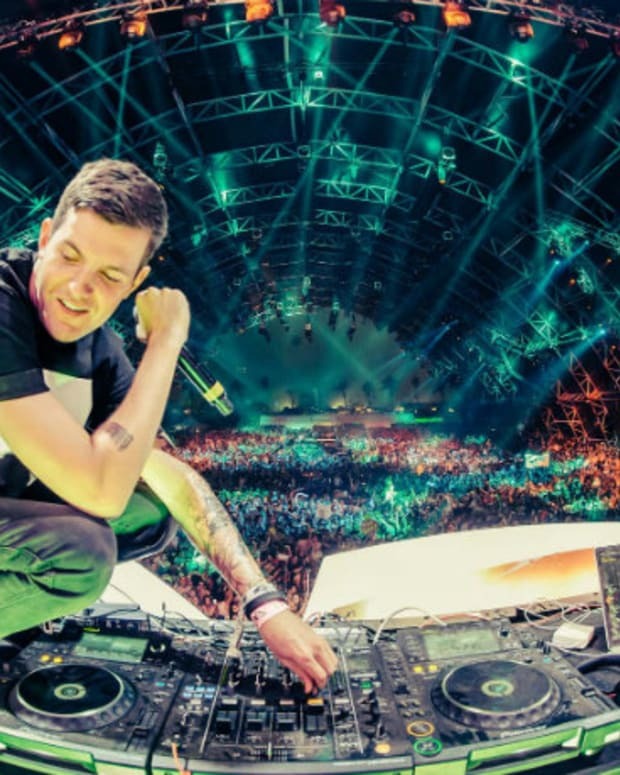 In a recent interview with The Cruz Show on Power 106 in his hometown of Los Angeles, we hear Dillon talk about his rise from club promoter and opening DJ to headlining festivals around the world. He gets into some of the LA club history on venues that either aren&apos;t around or have taken on different forms, and then speaks about making music for years in the back room of his parent&apos;s house. Momma Francis obviously waited a bit to tell him this, but he speaks on old conversations his parents used to have when he was still developing his sound. She wonders if her "Son was really bad at making music," and might have been a little confused on what was happing. He admits to making "really really bad music," but who can blame him? You have to struggle to get anywhere, and all those bad tracks were the foundation for his now flourishing career. The best part is probably when they asked if his parent&apos;s are still together, with the answer being yes and that they have been together for over 30 years. They tell him not to show off in front of the minorities, and then he starts yelling "Sup" and "LA." Classic Dillon. Finally, shout out to the man Cory Enemy for teaching Dillon how to produce. He has guided more producers than you know over the years, and is truly a staple of the LA dance scene. 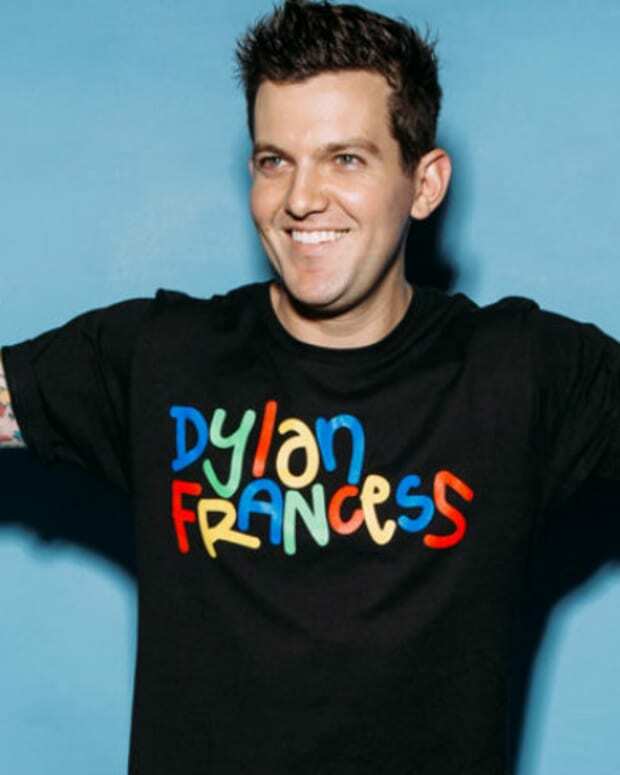 Watch the video below, and learn a little more about Dillon Francis. 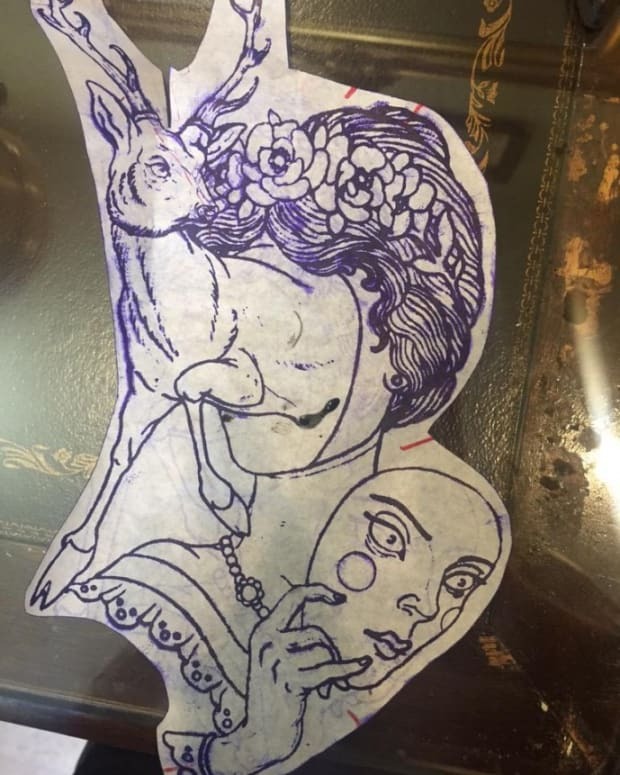 Is This Dillon Francis Tattoo Really Happening?